After Receiving a BA in Communication from Minnesota State Moorhead, Pat spent the majority of his career working in sales. Before starting at Retail Tech, Pat worked for other POS companies including Northstar Matrix Serve later becoming ExpressPoint in the 90’s. 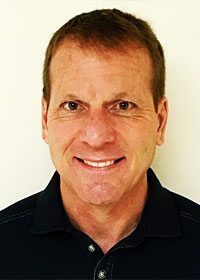 Pat’s career accomplishments include becoming the Director of Solution Sales at ExpressPoint and introducing Retail Tech to the maintenance and depot repair business. Aside from working for Retail Tech since 2006, Patrick also enjoys spending his free time cycling and downhill skiing.